Eric Church Fan Club Party Sign-Up is Live! 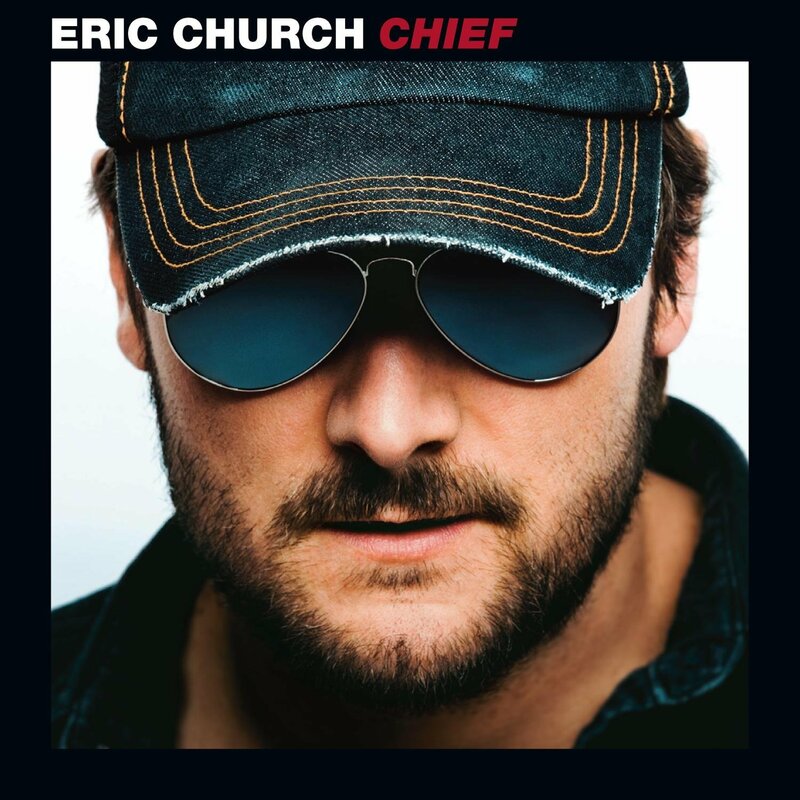 Eric Church will hold his annual Church Choir Fan Club Party on June 10, 2016. You must be a fan club member for a chance to attend. Winners will be selected on 5/18/2016. Entry has been limited to winners only in the past (you have not been able to bring a guest).